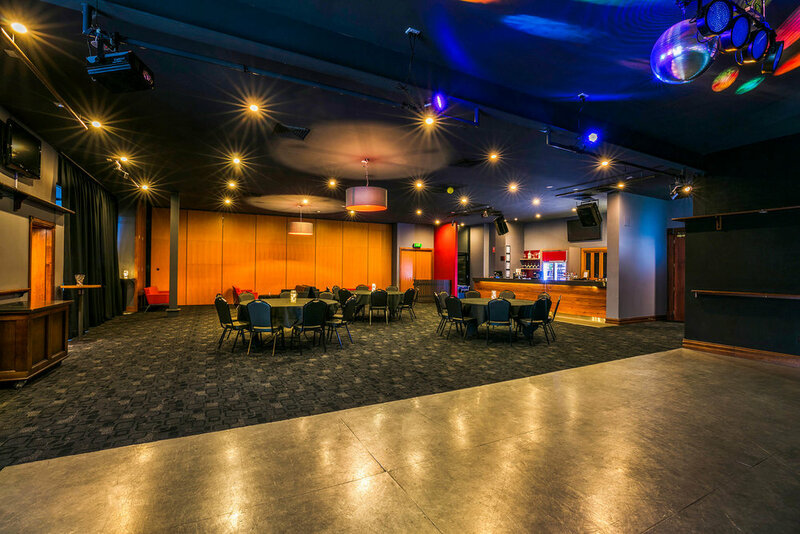 The Matthew Flinders Hotel is located 15 minutes from Melbourne CBD with easy access from the Monash Freeway. The home of fine food and hospitality, it has a reputation for entertaining the whole family and satisfying corporate client's needs. Our new and improved Alleyz Bowling Arcade is now open for you and your family to enjoy! Our Bistro is open for lunch and dinner every day; Monday to Thursday for lunch and dinner service then on Friday, Saturday & Sunday we are open for all day dining from 11.30am to 9.00pm. Easy pram and wheelchair access makes it an ideal place for Mum's to meet for morning tea from 11.30 am, while the children play in our playland. Our famous Alleyz Bowling Alley inside the bistro is great fun for the whole family. No need for special shoes just get up and bowl. Our Bistro offers a range of local and imported beers, including 9 selections on tap! If it's a glass of wine you're after there is amply variety of local, interstate and international wines waiting to tantalize your taste buds. Be sure to try our wine of the month for great value. Hot, freshly ground coffee is also available through out the day along with a great selection of cakes and hot desserts. There is also various low alcohol or non alcoholic beverages available. Our Bistro caters for everyone! Our Sports bar has had a shiny new facelift and we invite you to come check it out! 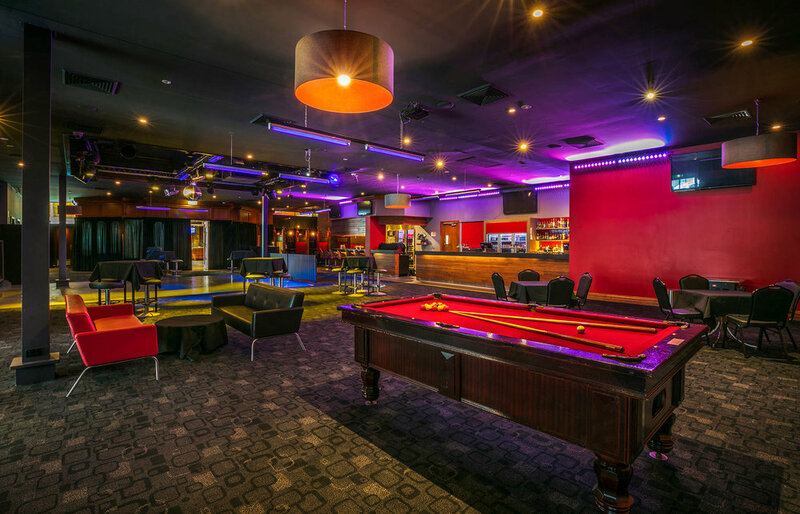 Enjoy a bet using our newly renovated TAB and Sportsbet facilities or maybe come in for a game of pool on one of our full size tables. It is a great place to chill out with mates and watch the big game on the huge new projector screen! We invite you down to our bistro to grab a meal and check out our huge kids play area. ALLEYZ bowling arcade is a game area to suit kids off all ages, even those big kid adults! Win on our arcade games for the chance to choose a prize from our redemption booth, let the kids go crazy in our indoor playground or get everyone together and hit up ALLEYZ for all your bowling needs. Kids parties are available on Saturdays and Sundays. Download our brochure for more info, or contact the venue to make a booking, they're quite popular, so make sure you book in advance!